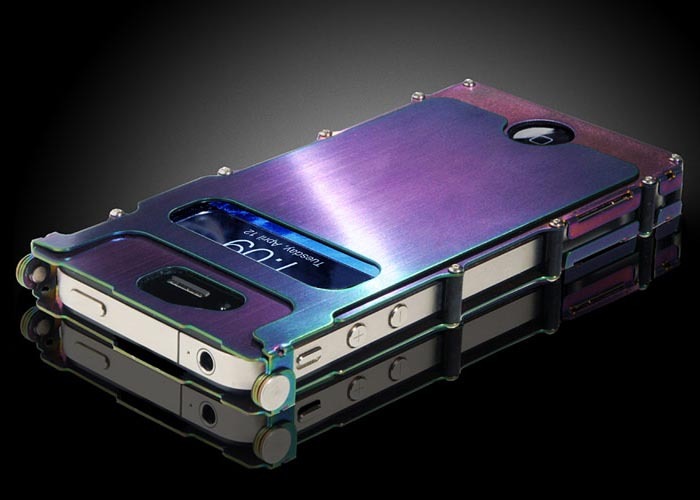 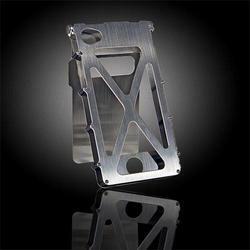 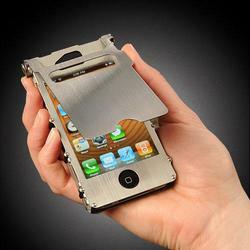 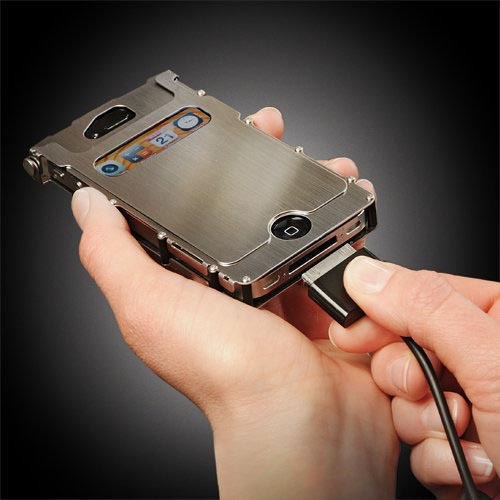 What kind of metal iPhone 4 case is your favorite, aluminum, titanium, or stainless steel? 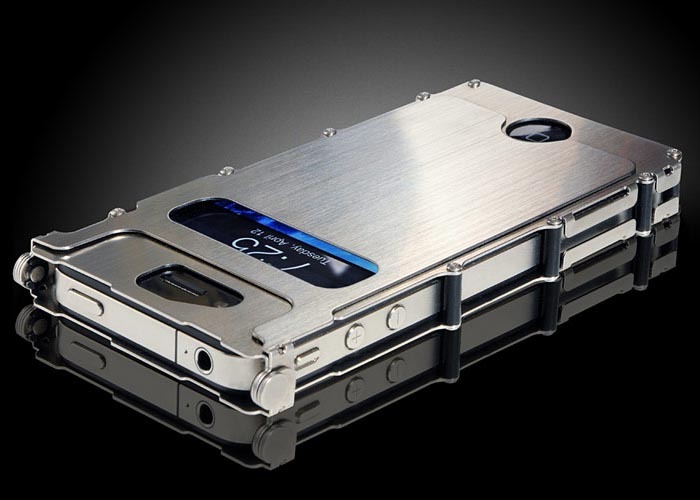 If you prefer the later, let’s go on checking iNoxCase stainless steel iPhone 4 case. This is a metal iPhone 4 case that measures 4.56 x 2.55 x 0.47 x 0.47 inches and weights 1.9 ounces. The entire protective case is constructed of 304 stainless steel, plus the interior felt pad in order to protect the iPhone 4 from bumps and scratches, while the 180-degree rotating front cover can effectively protect the precious touch screen, and the opening also allows you to conveniently check the time and incoming calls, moreover, the rubber band on the front cover can be used to accommodate cash and credit cards. 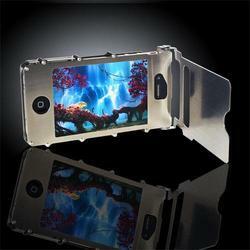 When flipped back, the cover front also doubles as a versatile iPhone 4 stand supporting both portrait and landscape viewing modes. Apart from that, the wide openings allows you access to all iPhone 4 buttons and functions without any obstacle. 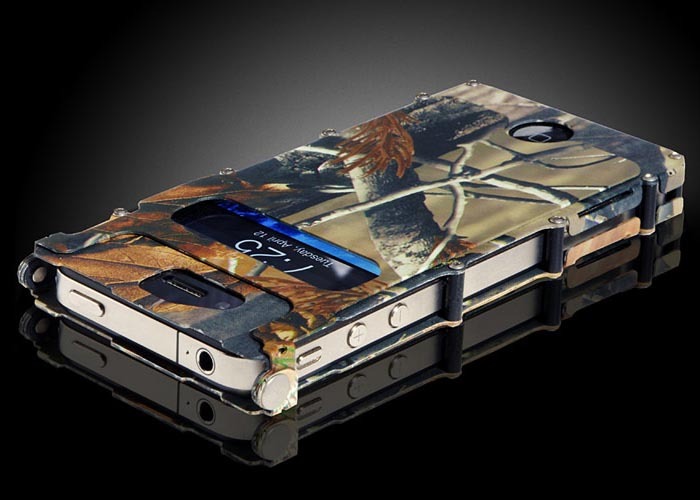 iNoxCase stainless steel iPhone 4 case is available in 5 coatings, including black, gold, rainbow, silver and realtree camo. 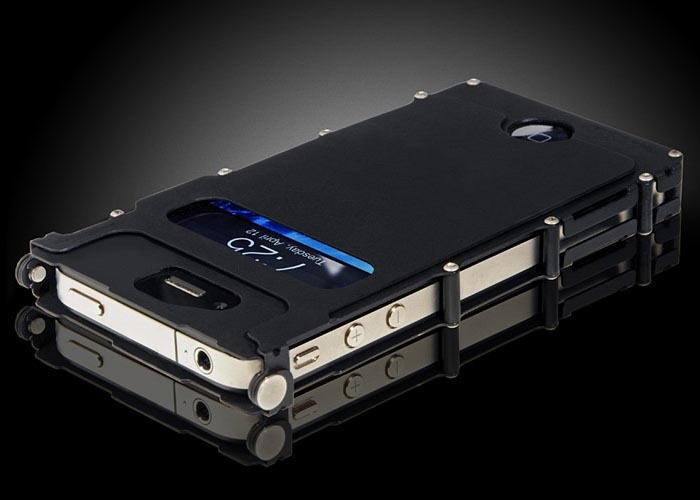 Except the last one costs $69.99 USD, every other case is priced at $59.99 USD. If you’re interested, jump to iNoxCase official site for more details. 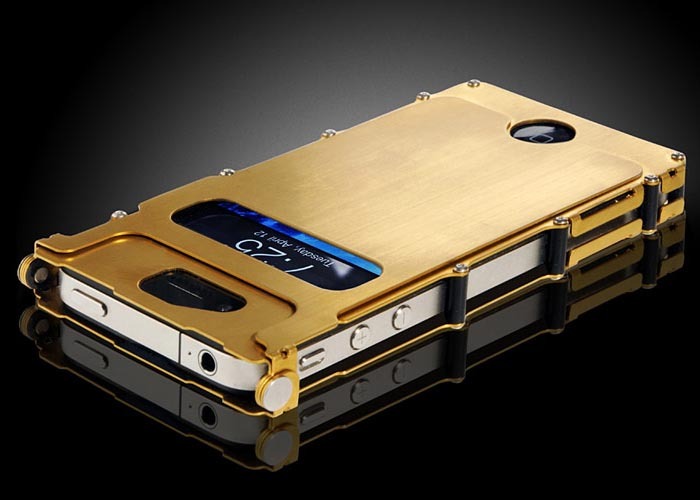 Additionally, if you need more options, you might like to check Contour iPhone 4 case, titanium iPhone 4 case and more via “iPhone 4 case” tag.